Nottingham Coins buy British banknotes and banknote collections, and we will travel to view and buy larger banknote and paper money collections. 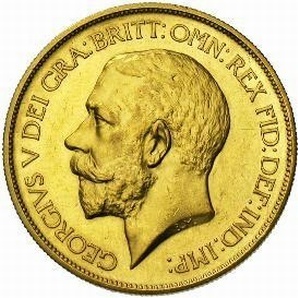 We buy all old British banknotes and many foreign types, particularly pre-independence Commonwealth and British Empire, plus modern proof and uncirculated coin sets. 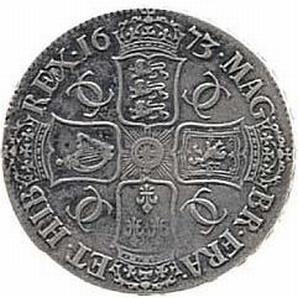 Coin collections and banknote collections are also valued for insurance or probate. Contact us for a free assessment of what you wish to have valued or to sell.